If you’ve ever watched House Hunters on HGTV, you know the first thing the realtor says to the buyers is, “tell me what’s on your list.” You also know that the homebuyers never get everything that is on their list. With a custom designed home from Michael Lansford you will get everything on your list and much, much more. Michael Lansford has been helping people build the homes of their dreams for more than 40 years. 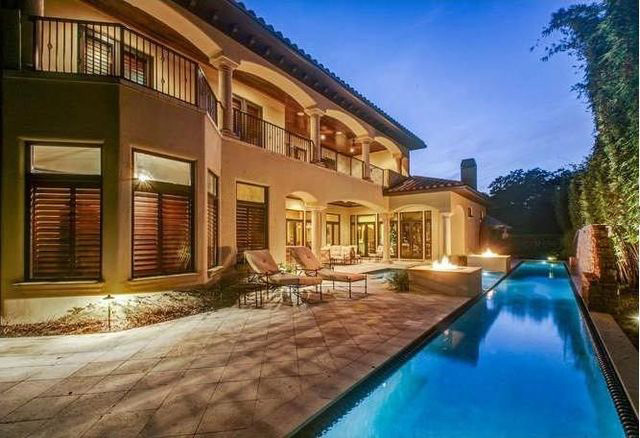 Before starting his own Custom Residential Design business, he designed and built homes all across the Tampa Bay area including many homes in Carrollwood and surrounding the golf course at Carrollwood Country Club. By the time the Tampa native struck out on his own, he’d designed and built hundred’s of homes in the area. Starting his own Custom Residential Design business allowed Michael to have the flexibility to help his clients create a home truly built just for them. “The first question I ask all of my clients is, ‘what is on your wish list?’ Some people have a list that is 2 to 3 pages long, some just have a few ideas written out on a notepad. I’ve even had people come to me with a rough drawing they did of the house they wanted,” said Michael. No matter how long the list or how unique the requests, Michael makes sure that he includes each one when designing the new home. What would your dream home include? Open floor plan, gourmet kitchen, designer –closet, spa-lake bathrooms, energy efficient, outdoor living space? One of the biggest benefits of building your own custom home is that you can design your home around your needs, tastes and personality instead of trying to adapt something that is already there to suit your needs. With a custom designed home, your floor plan is yours and can be reworked as needed to capitalize on your lot’s best assets or updated to accommodate life changes. Michael designs many custom homes around our area’s beautiful lakes such as Lake Keystone, Lake Pretty and Lake Alice, and has developed a reputation as the person to go to when one wants a stunning lake house. “With lake lots you always want to maximize your view. I try to bring the lake view into the house and take advantage of the view at every opportunity whether it is an infinity pool that looks like it extends into the lake or a foyer that gives you a direct view to the water.” In fact, Michael says that entry foyers can be one of the most important rooms in the house as they give guests an introduction to the home. “The foyer gives visitors a feel for the home and an idea of what the people who live there are like,” added Michael. While many of the homes that Michael has designed are on large lake lots, he has designed homes for every size lot imaginable throughout the city of Tampa and across the United States. No matter what how much acreage is available for the home, a few things always remain the same – Michael’s attention to detail and determination to give his clients a home they’ll love forever. When you have a custom designed home, you have the flexibility to adapt that home to your needs, even down to details such as how many electrical outlets should be in the family playroom and where they should be located. You can have a beautiful spiral staircase with a wine cellar underneath, a custom wall of bookcases to accommodate your private library or a gallery-like design to showcase your art collection. Another benefit of a custom designed home is that you get to choose the architectural style that you want. Contemporary, Tuscan, Victorian, Mid Century Modern, Queen Anne? Not sure of the name of the style you like, but know what it is when you see it? Michael can help you determine how you want the outside of your home to look. 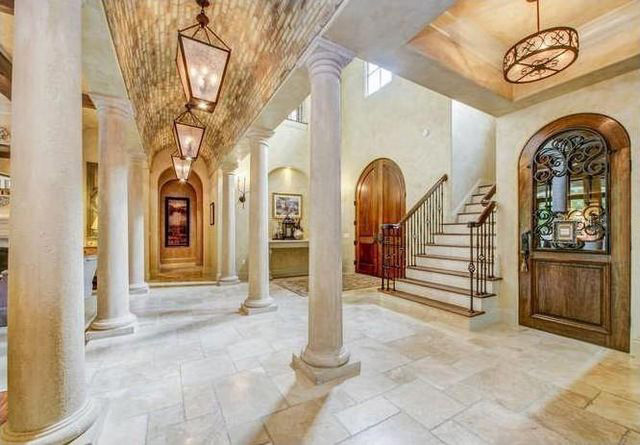 One of the recent trends he’s seen is clients choosing the clean lines and look of West Indies architecture. or email Mlansford@tampabay.rr.com to set up an appointment. Next articleCome Celebrate Mother’s Day Weekend at Mother’s!